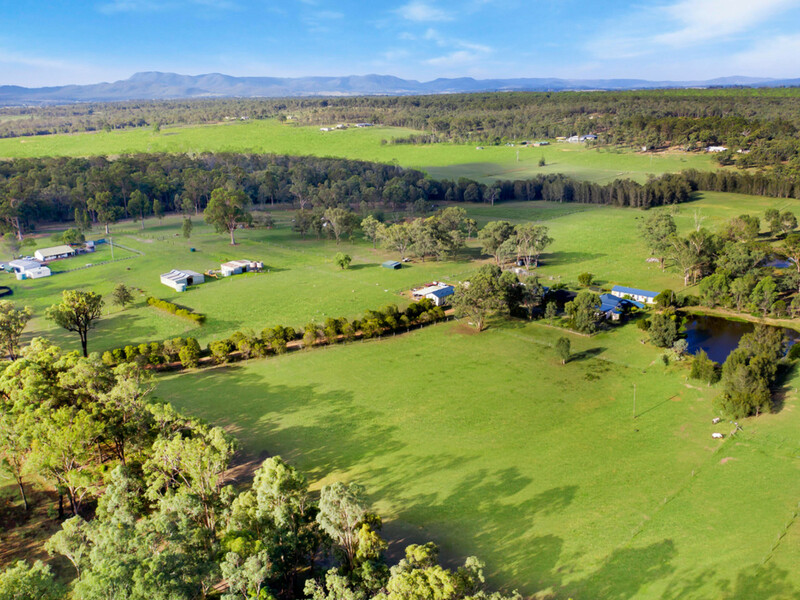 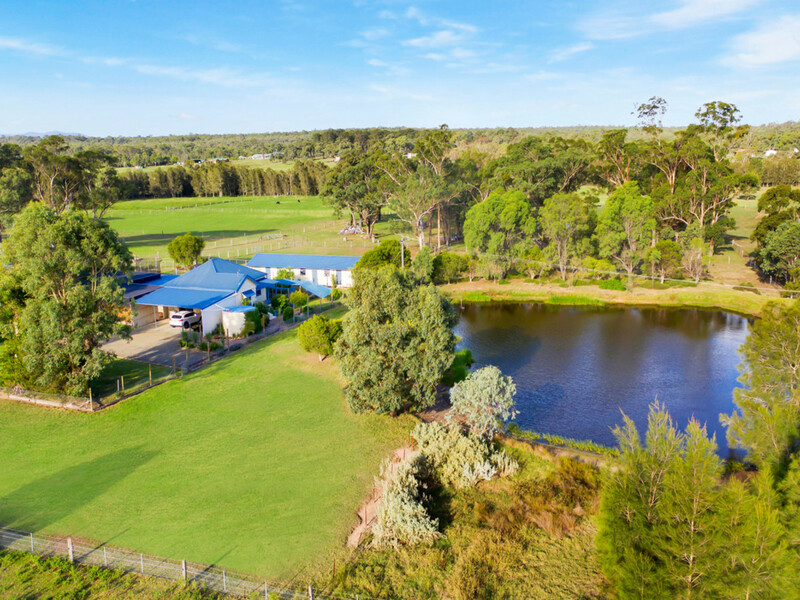 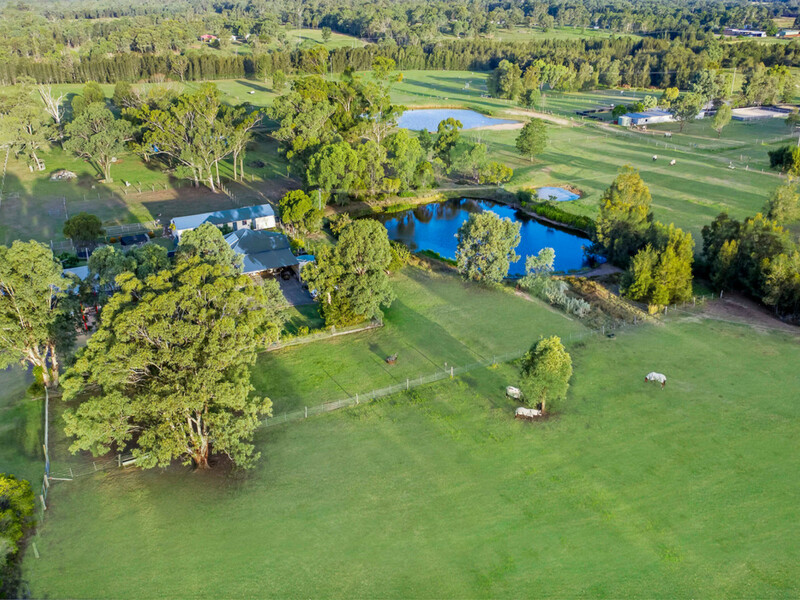 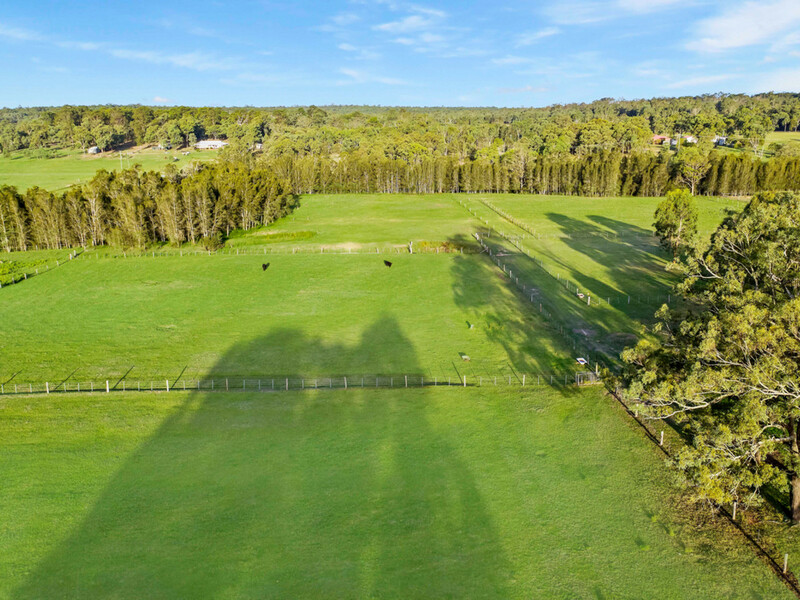 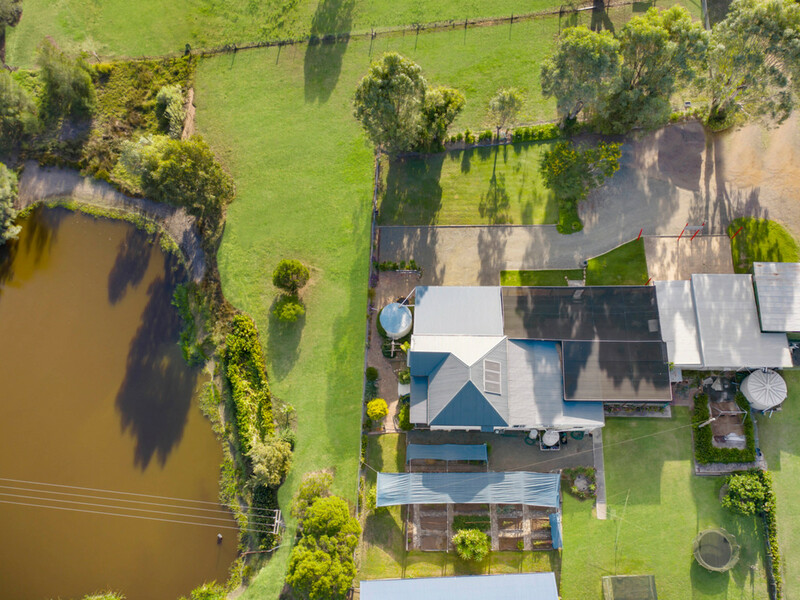 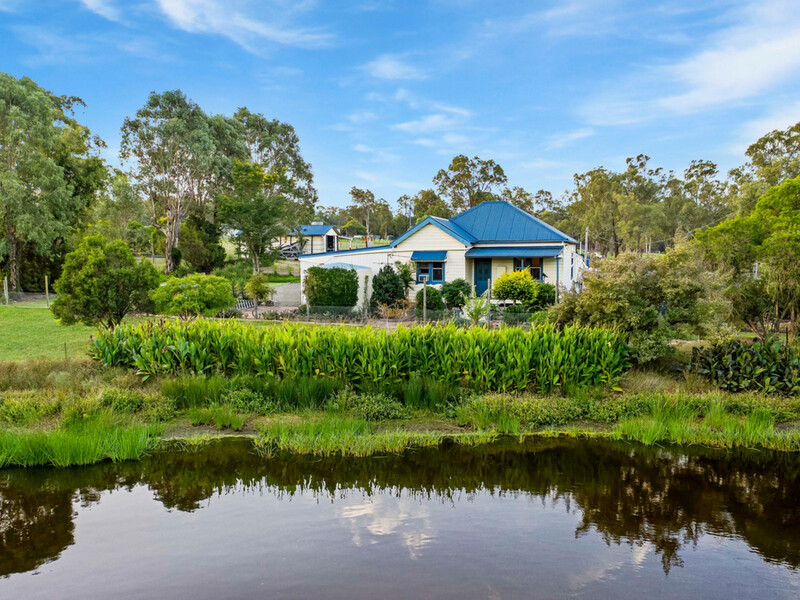 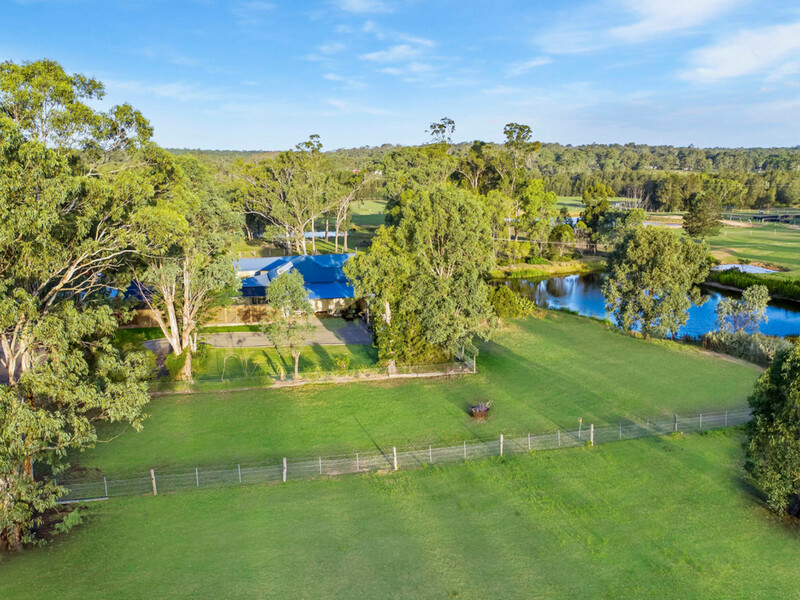 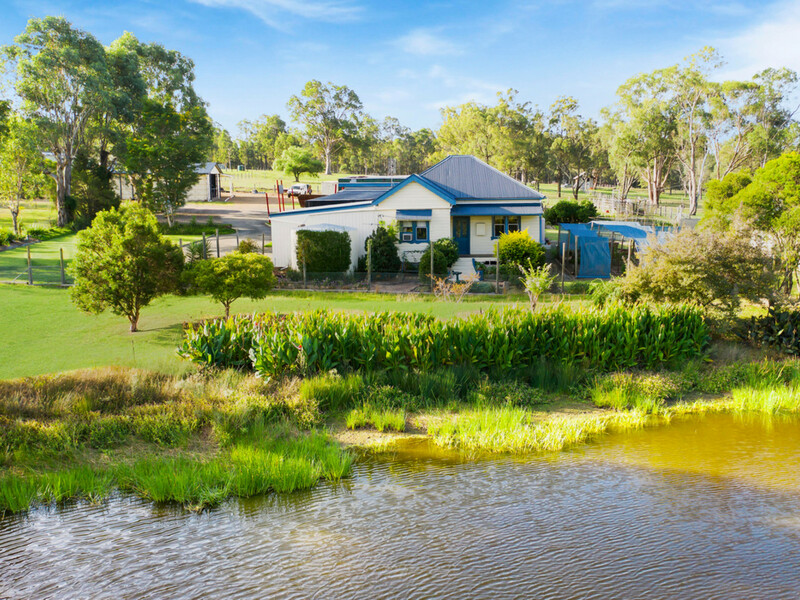 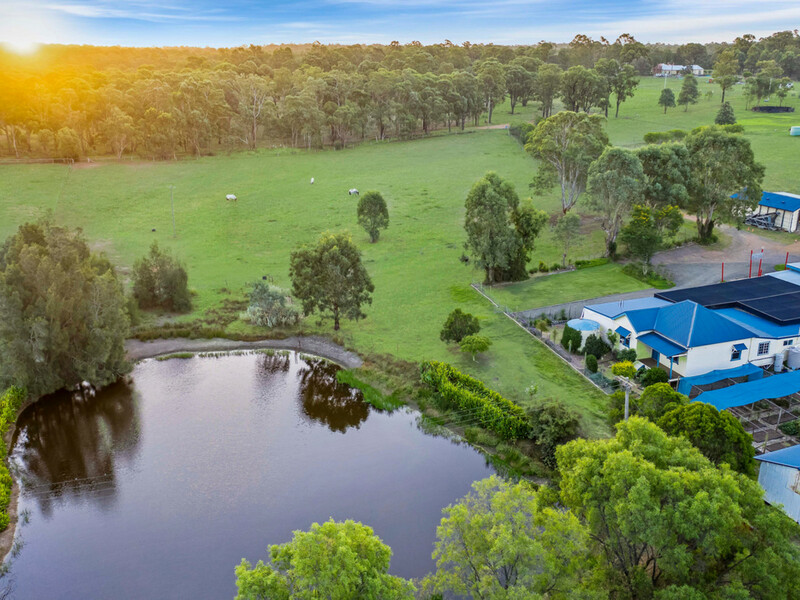 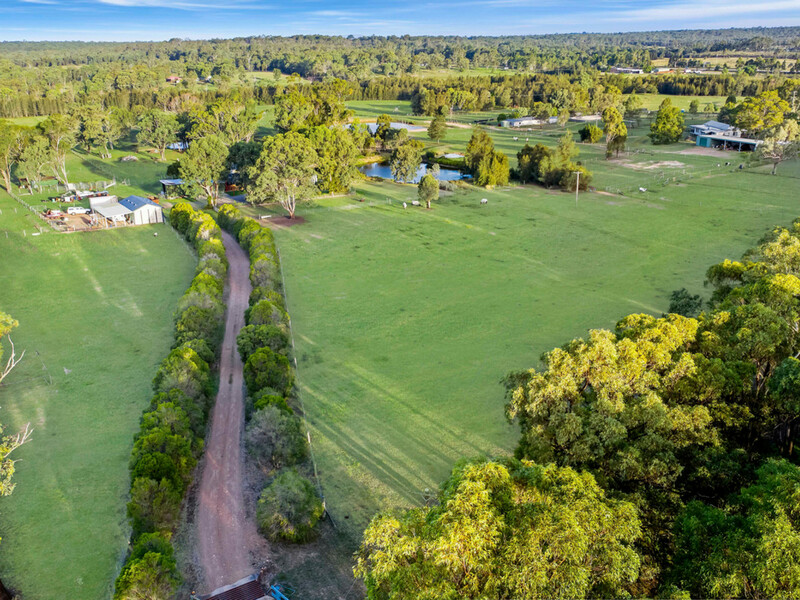 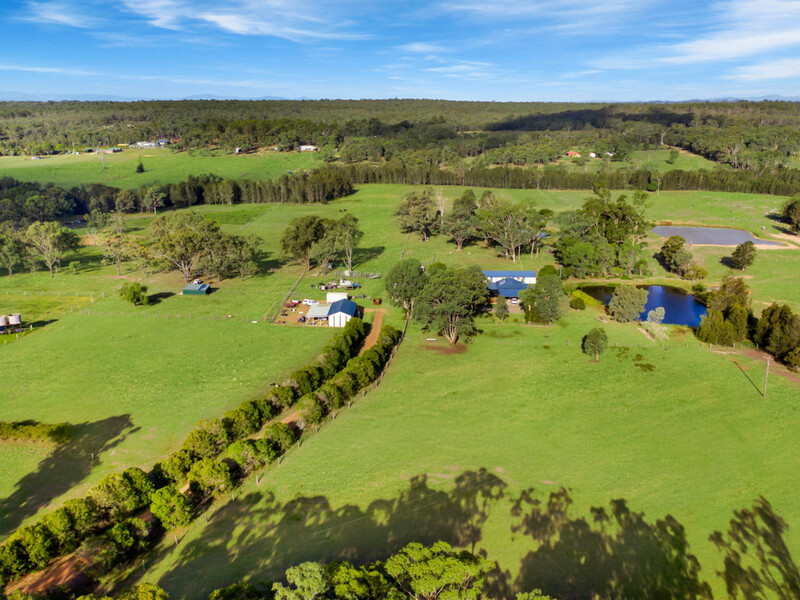 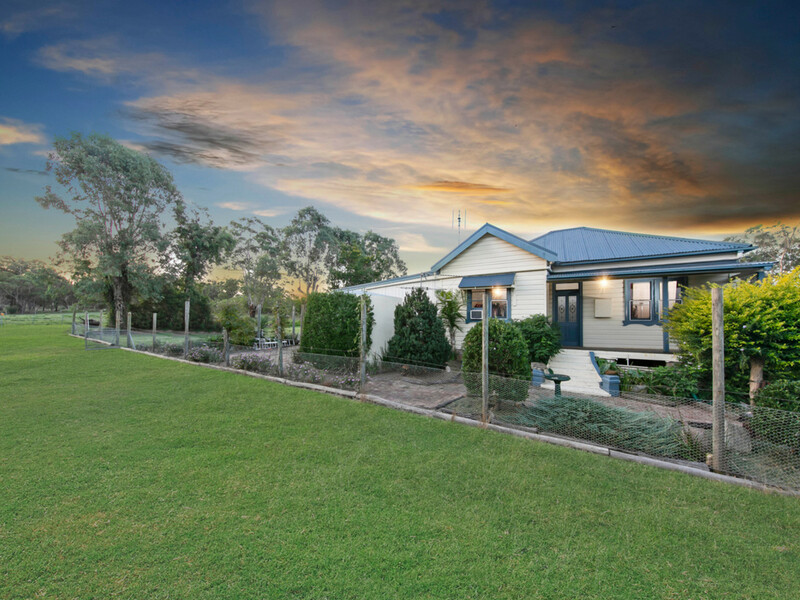 Just a few minutes drive from the New England Highway on the edge of Wine Country this delightful 20 acre property ticks a lot of boxes. 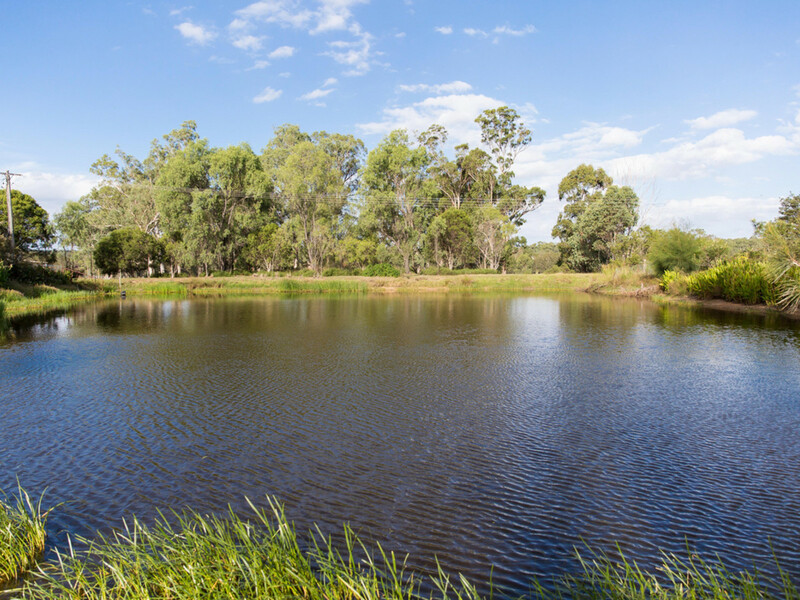 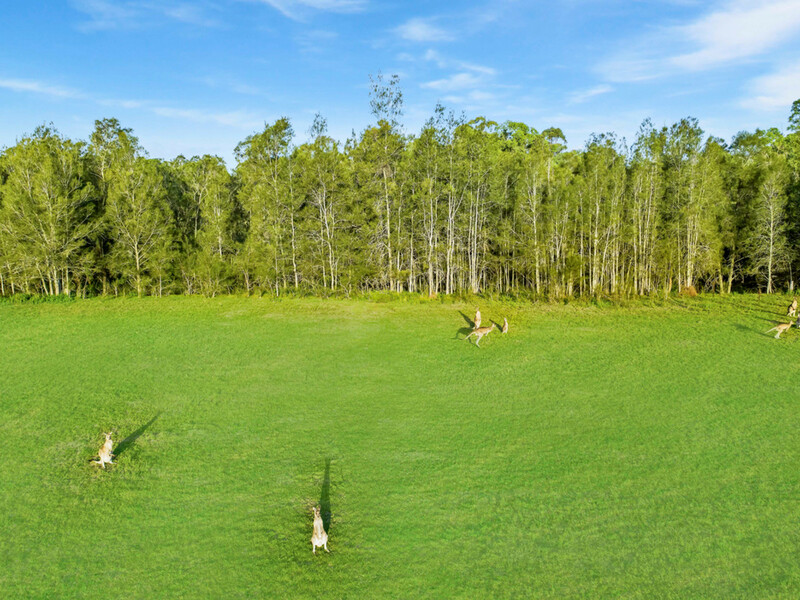 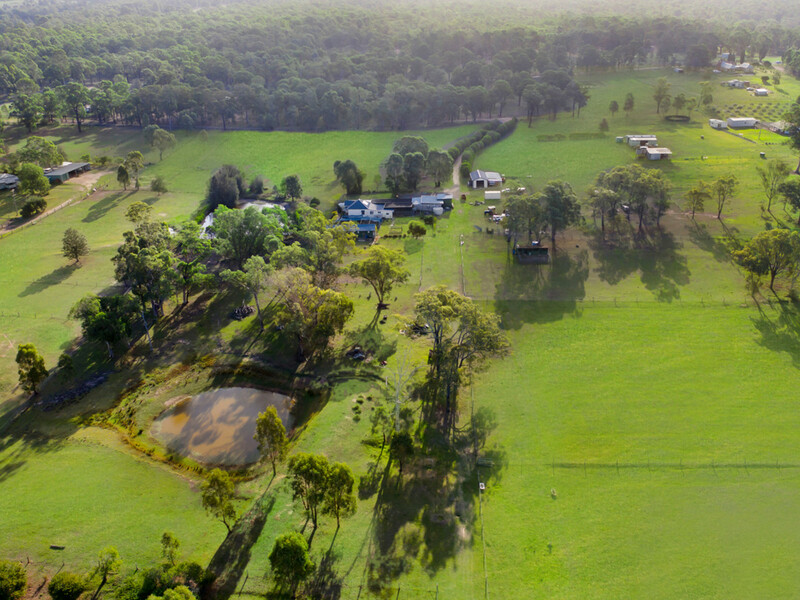 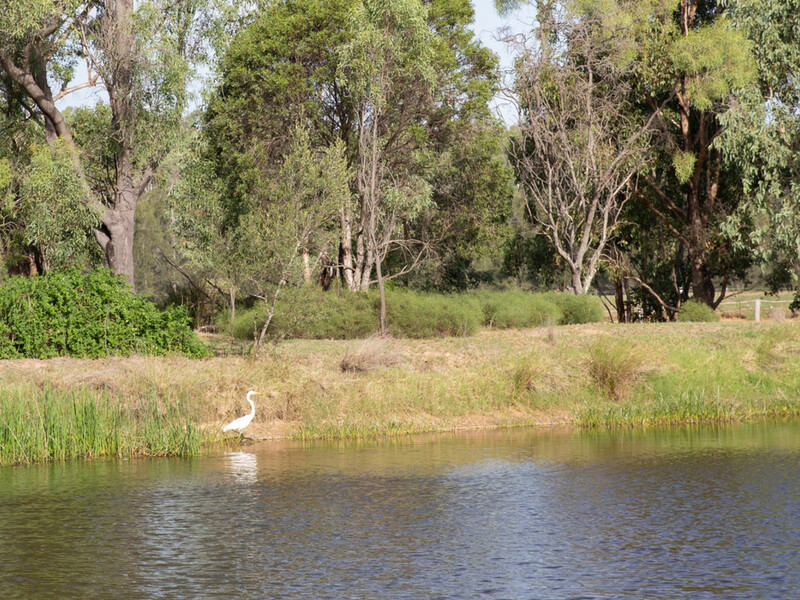 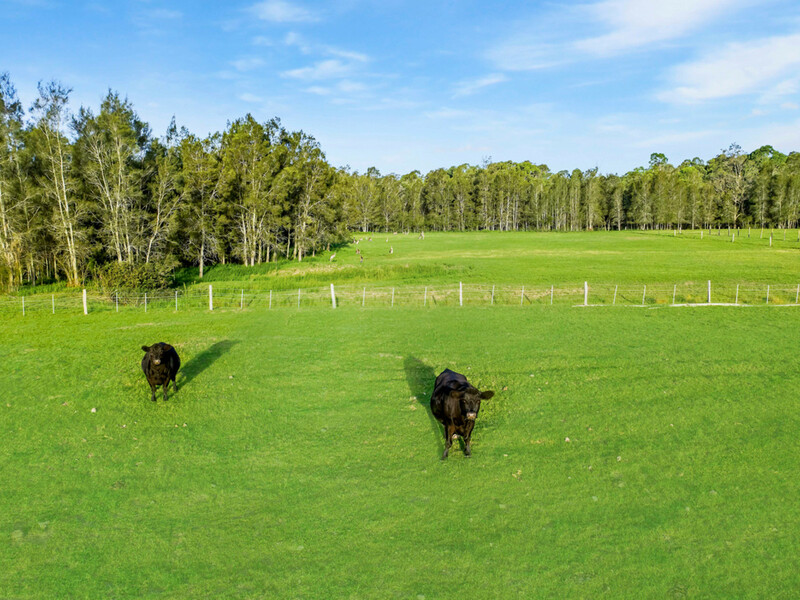 With water a plenty including 2 large dams, creek frontage and 3 large water tanks, this lush, level parcel is suitable for horses, cattle, sheep and/or goats. 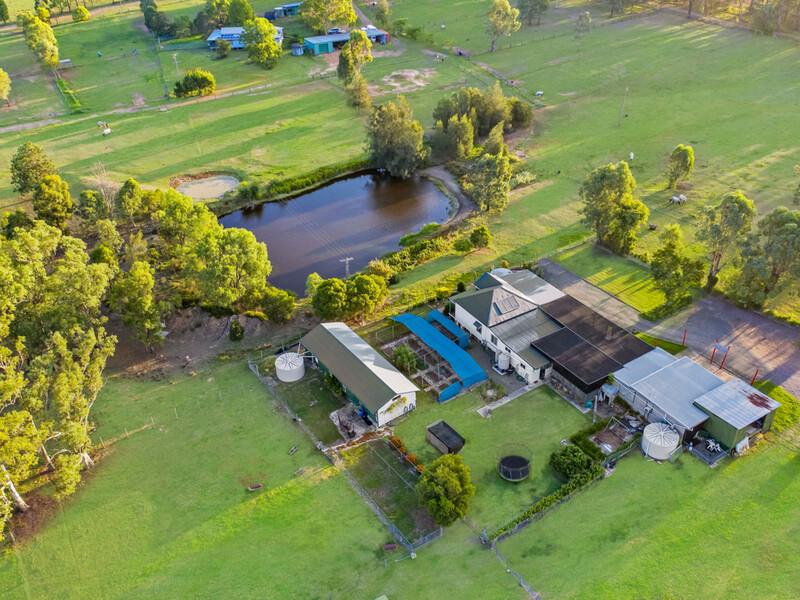 The prime opportunity to indulge your inner farmer without being too far from town, the property already has an established vegetable garden with irrigation from the luscious house dam, established fruit trees, a chicken house, stock loading race and is fenced into 14 paddocks. 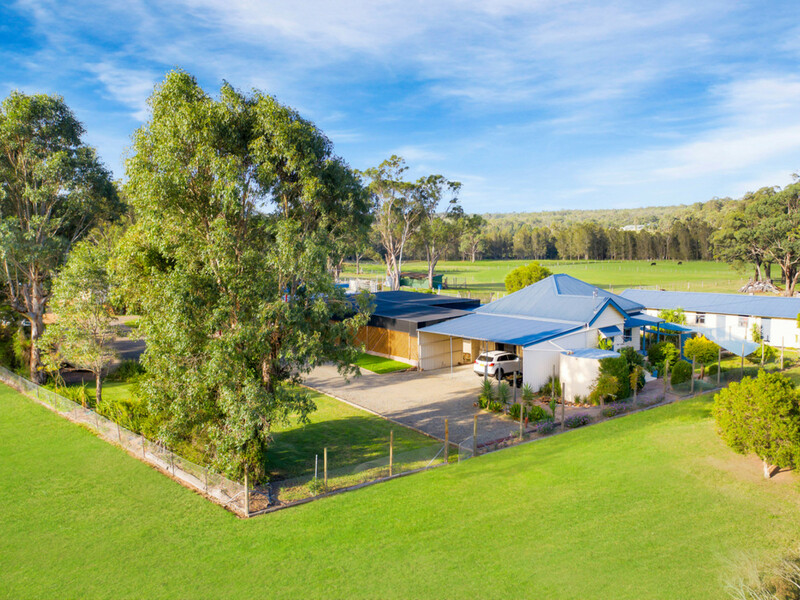 Just 9km from the growing country township of Branxton which is home to an IGA, butchers, bakery, hardware store, takeaway shops, pub, preschool and schools, the property is also only 5 minutes drive to the Hunter Expressway, under 20 minutes from Pokolbin and Lovedale’s wine/tourist regions and Singleton, approximately 30 minutes from Cessnock, Maitland and Seahampton and under 1 hour from Newcastle. 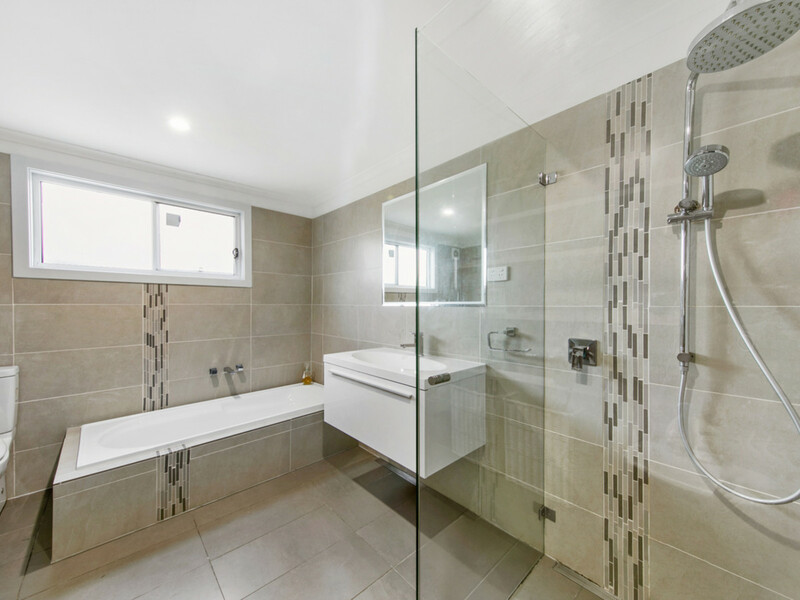 The pretty timber and iron farmhouse features 3 large bedrooms, modern kitchen and bathroom, open plan dining and lounge, family room and second shower and toilet in the laundry. 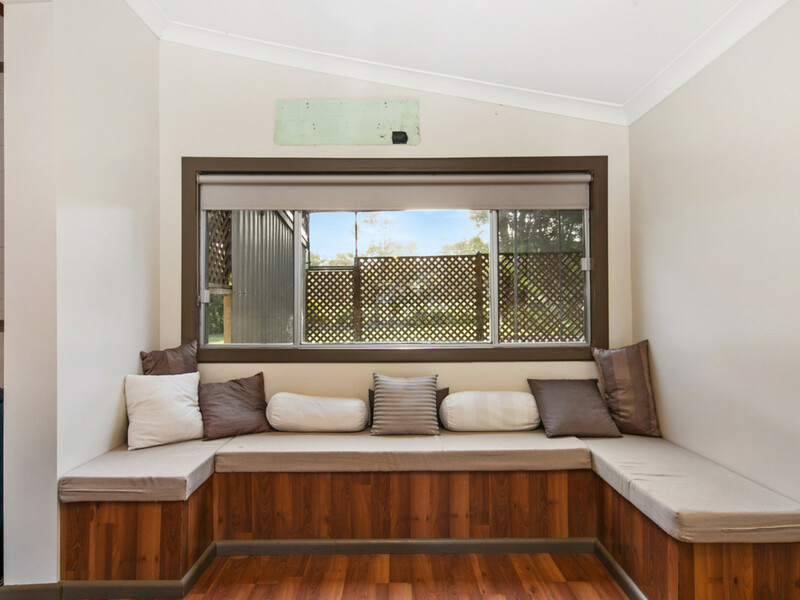 With tall ceilings, ceiling fans, air conditioning, the home retains its original lining boards and dado conserving its federation appeal. 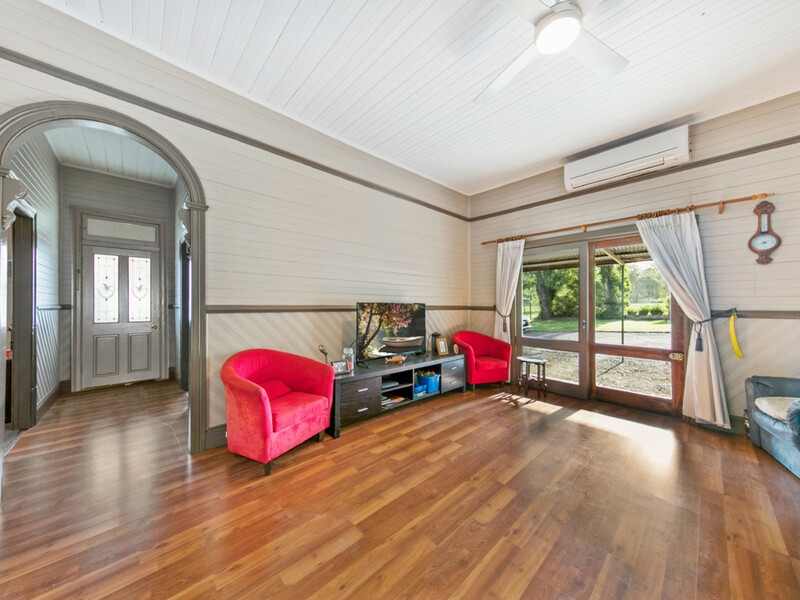 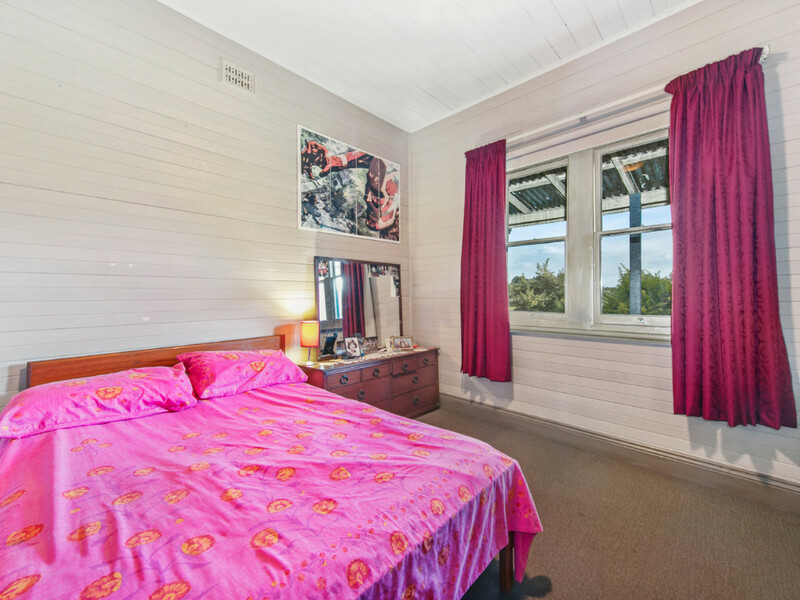 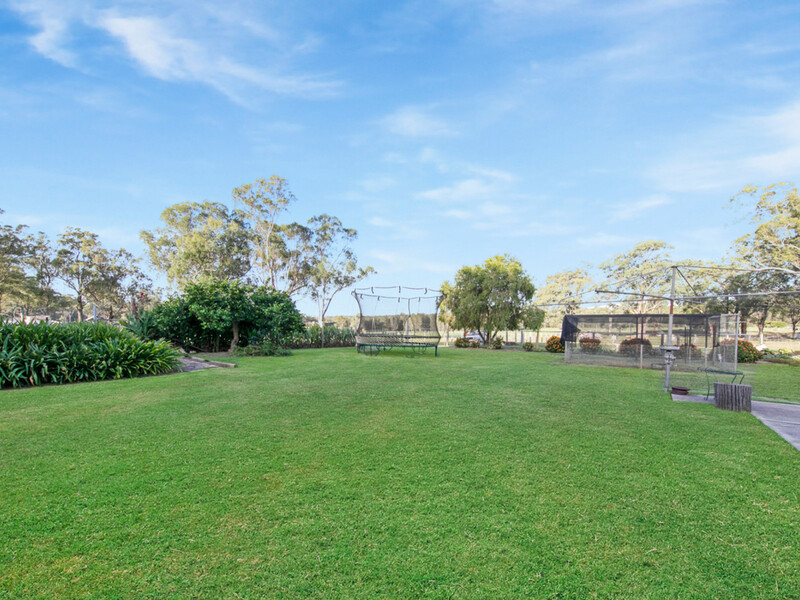 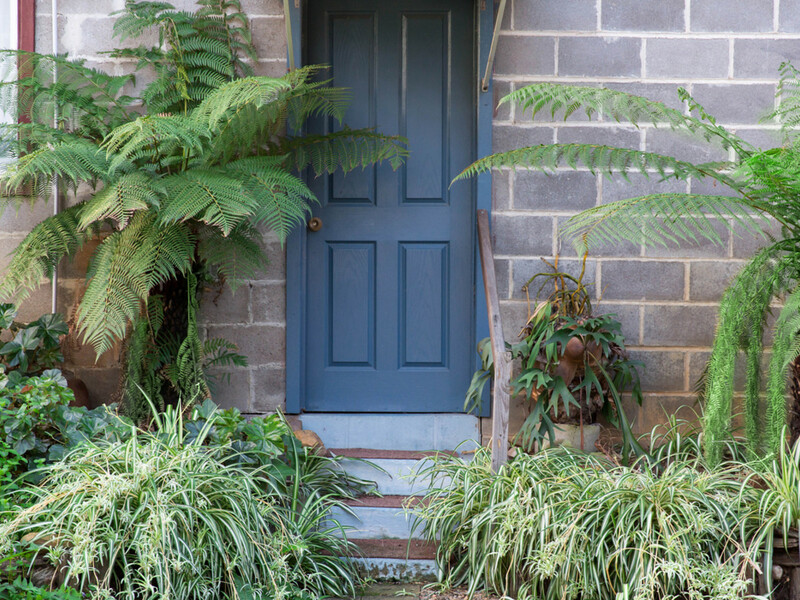 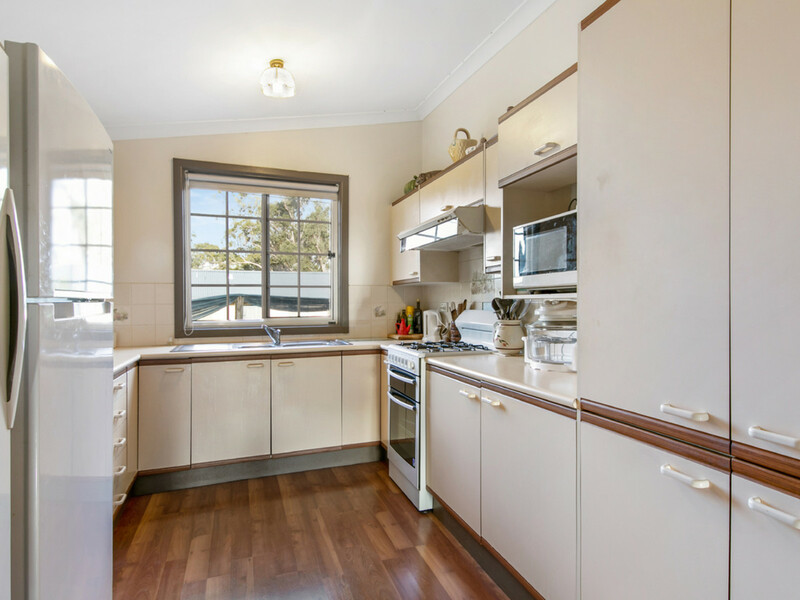 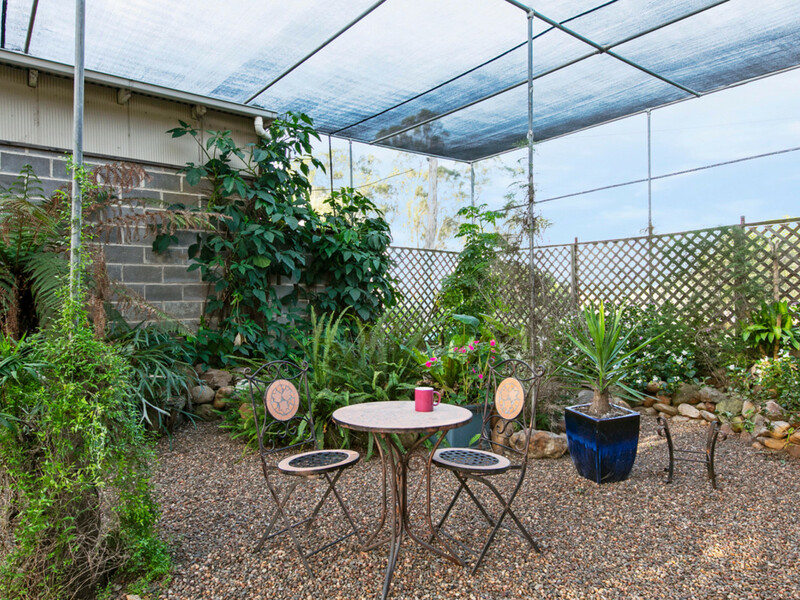 Additionally there is an old army hut with 1 bedroom and 1 bathroom currently used for storage, hay shed, machinery shed with large awning, carport, outdoor entertainment area/fernery and a building with refrigerated cool room which previously operated as a cellar door winery.